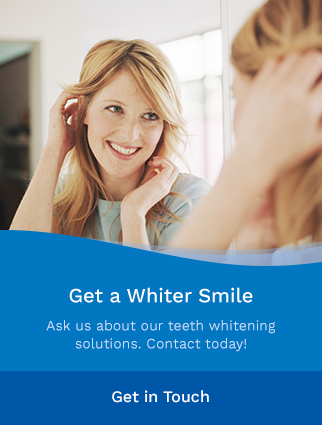 At Alexandra Street Dental, we offer general dental services to the Sydney River community. Visit our dentist office in Sydney River to learn more about general dental services including bridges, crowns, dentures and preventive hygiene. Meet Our Dentists New To Alexandra Street Dental?